Frank is put in a difficult position in Season 7 of Blue Bloods as he is pressured to back an investigation into police brutality. Jamie's feelings for Eddie resurface at a wedding, while Nicky gets involved in a domestic dispute when on a ride-along with Jamie. 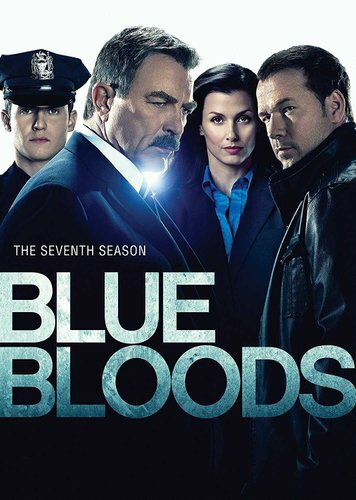 Jack worries Linda when he announces his intention to join the Marines, as Danny and Baez clash with diplomatic immunity laws during their investigations. Elsewhere, Frank learns the officers under his command all believe he is holding Jamie.